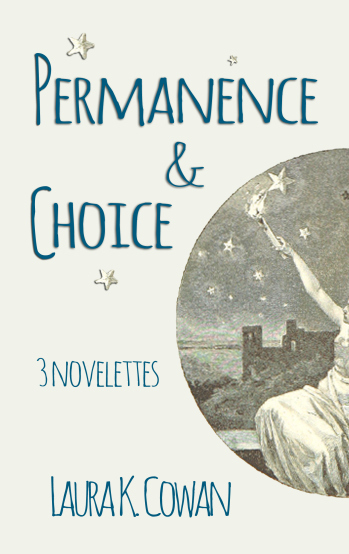 Permanence & Choice is a collection of three novelettes. The first story illustrates the effects of dreams on reality for one young girl whose terrible situation seems to have no way out. Clarinda’s dreams become an escape from her harsh reality. Until one day, when she realizes her dreams hold the key to her family’s survival. Jan and Miri own a farm where things never seem to change. Then one day, the entire world changes. The domesticated animals and the farm animals come together on the farm for survival, and make a life-altering discovery about the nature of time. The Man in the Moon desires change. He and the moon do not get along. However, the Man in the Moon’s desire for change leads things to change far more drastically than he ever expected. Through this experience, he learns the importance of choice, change, and friendship. 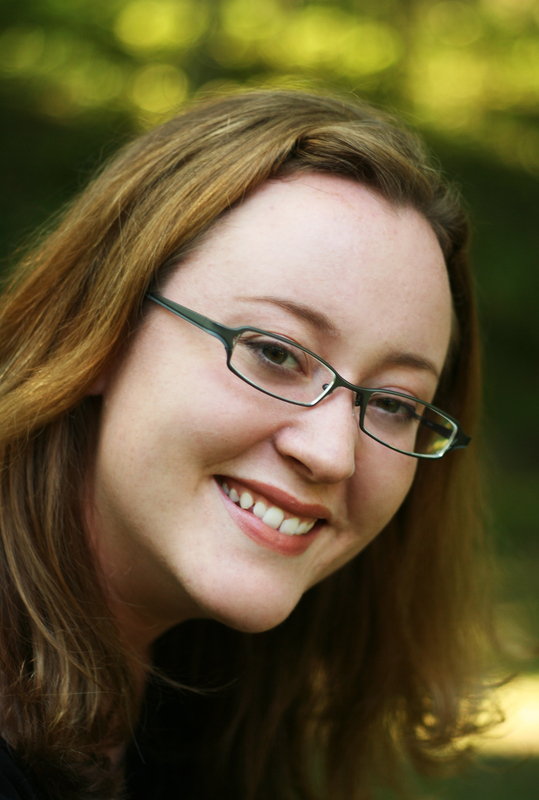 Laura K. Cowan’s novelettes in Permanence & Choice once again show the author’s mastery for storytelling. The stories are a blend of fantasy, fairytales, and metaphysical contemplations. Clarinda stole my heart. She’s an imaginative, intelligent character, and the story had me on the edge of my seat. The other two novelettes were from the points of view of non-humans, which I found creative and fascinating. The stories are thought provoking and inspirational. Laura has a way with words that draws me into the story and into the vivid worlds she creates. Her blend of spirituality, fantasy, and magical realism makes the stories not only seem real but prompts the reader to dig deeper within themselves to find the magic in themselves and the surrounding world. Permanence & Choice will be available June 26.